Javier Torres serves as Program Director of the Thriving Cultures program overseeing a $9 million grantmaking portfolio seeking to advance the Foundation’s social justice mission. His career has been committed to building just and sustainable communities in partnership with artists and culture/tradition bearers. 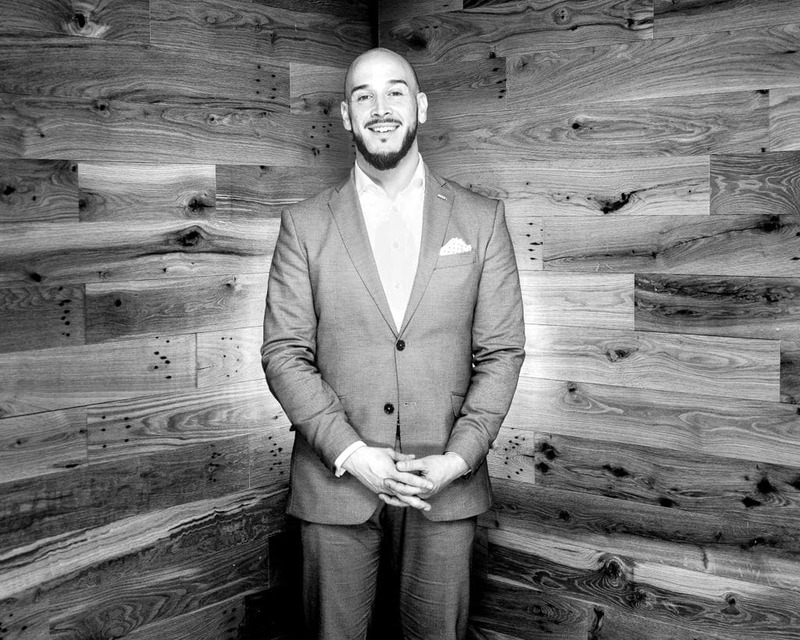 Prior to joining Surdna, Javier served as the Director of National Grantmaking at ArtPlace America. In his role, he was responsible for building a comprehensive set of demonstration projects that illustrated the many ways in which arts and culture can strengthen the processes and outcomes of the planning and development field across the United States. Under his leadership, the National Creative Placemaking Fund at ArtPlace supported 279 creative placemaking projects totaling $86.4 million across 46 states, the District of Columbia, American Samoa, Puerto Rico, and the U.S. Virgin Islands. Prior to ArtPlace, Javier was Senior Program Officer for Arts and Culture at the Boston Foundation where he led an exploration of the role of culture as a tool for transformation, sustainability, and as central to the development of vibrant communities. Javier also spent six years as the Director of Villa Victoria Center for the Arts, a program of IBA, a community based multi-disciplinary arts complex that operates as a regional presenter and local programmer for Latino arts. Javier is a board member for Grantmakers in the Arts and an advisory board member for the Design Studio for Social Intervention. He has previously served as a board member for the National Association of Latino Arts and Cultures, MASSCreative, was a member of the MA Governor’s Creative Economy Council and Chair for the Boston Cultural Council.